Earlier in the year RenewableUK issued their Offshore Renewables Aviation Guidance (ORAG), which was discussed at a session at Helitech earlier this month. 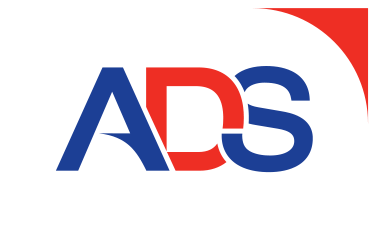 …is to inform and educate [wind farm] Duty Holders so that they can design, integrate, and contract aviation assets into their installation and O&M operations; and act as intelligent customers and / or supervisors of aviation services. It provides a framework to develop consistent and coherent aviation support strategies for the offshore energy industry. 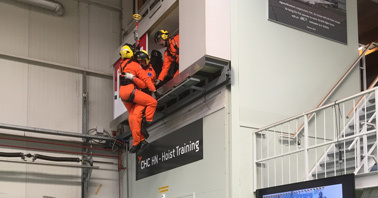 The ORAG is designed not only for organisations that are considering helicopters to support the operation of their offshore wind farms but also those that don’t but need to be aware of how their project may affect aviation (including search and rescue). This H135 is operated by Unifly. 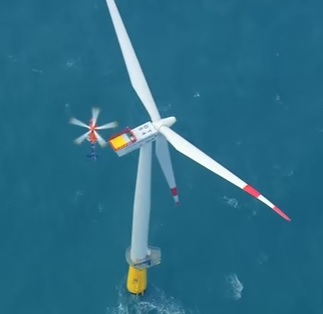 The guide is timely as several presentations at (and around) Helitech highlighted the massive growth that is likely in helicopter use as larger offshore wind farms and their sub-stations are constructed further offshore. The Crown Estate provide an overview of developments in the UK. Many more countries are paying attention to the potential of wind energy (e.g Mauritius) and it is just reported that DONG Energy are considering selling their oil and gas business to concentrate on wind energy. Some studies are predicting close to a 1000 helicopters globally by 2030, ranging from light twins doing helicopter hoist transfers to wind turbine nacelles to heavy helicopters operating to in-field support vessels and distant ‘hub’ platforms. See also our recent article: First AW169 for Offshore Wind Turbine Support that discusses the Siemens Gemini Project (a EUR 1.5mn project off the Netherlands that features 150 turbines, with 130m diameter blades, delivering a total of 600MW [enough to power 800,000 home]s). Two Leonardo AW169s will be operated by Heli Service International. Meanwhile, Wiking Helikopter Serices has has taken delivery of the first of two Airbus Helicopters H145s to expand their fleet. 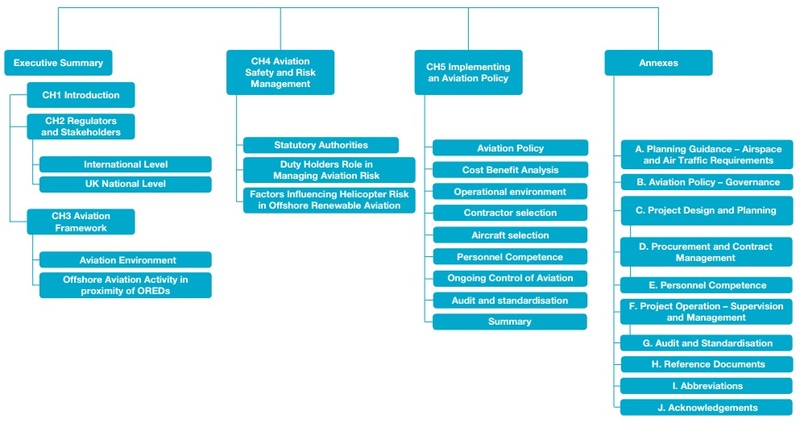 Unlike some other guidance documents, such as the International Association of Oil & Gas Producers (IOGP) Aviation Management Guidelines (Publication 390) (soon to be revised as Publication 590), it is more about the customer making intelligent decisions when contracting aviation rather than a shopping list of requirements for air operators to meet. UPDATE 21 May 2017: In the same week that 8MW turbines, the largest in commercial operation in the world, start operating at the Burbo Bank Extension off Merseyside (each producing more power than the entire first offshore wind farm at Vindeby, opened in 1991), McKinsey publish Winds of change? Why offshore wind might be the next big thing. ….by 2024, 13- to 15-megawatt models will likely hit the market. This reduces the cost per megawatt. Even as turbines have become larger, they have also become better. In the 1990s, the expected lifetime of offshore wind parks was only 15 years; now it is closer to 25 years, and new sites project an operational lifetime of 30 years. Second, operators should establish flexible work contracts for offshore sites that are difficult to access, share technicians across sites, and find the right balance between internal and external technicians to contain labor costs while maintaining quality. Size and proximity to other parks does matter. Building new vessel-logistics concepts such as service-operation vessels, and sharing technicians and fleet with other sites (as done in the offshore oil and gas sector) adds a third opportunity to reduce costs. Aerossurance has extensive air safety, operations, airworthiness and aviation contracting / assurance experience. We support a number of organisations that contract for aviation services in the defence, energy and resource sectors, including a £1.5 billion wind farm project and a European Coast Guard.